What are my limits for the Bitt platform? Verification allows us to meet our know-your-customer (KYC) obligations. By knowing the basics about you, we can better serve you and provide integrity and security across our platform. 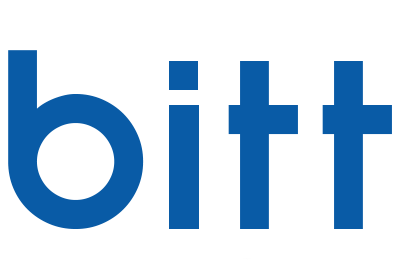 Accounts on the Bitt platform are subject to limits based on their verification level. There are three verification levels - one, two and three (business/high capacity). You can add information to your account for verification, via our website. Level one requires basic information such as address, date of birth and telephone number. Level two requires documentation in the form of proof of address (no older than 90 days) and photo ID (driver's licence, passport or national ID). Level three is for businesses or high volume users. Speak to your agent to determine if you are eligible for an upgrade. How do I withdraw cash? How do I access the exchange? Where can I shop with my mMoney wallet?